Corporate events, especially parties, are given so much weight in a business. Not only is this a big social event, it also is a great opportunity to find new partners, investors, clients, and sponsors. For the same reason, invitations are given out to all the guests to formally ask them to come on the day of the party. These corporate invitations are not like any other. They have to look crisp and decent since it gives an impression of the type of company you are. Just like how you use Cinderella Invitations for children’s parties, you have to go out your way and find appropriate invitation templates to use. 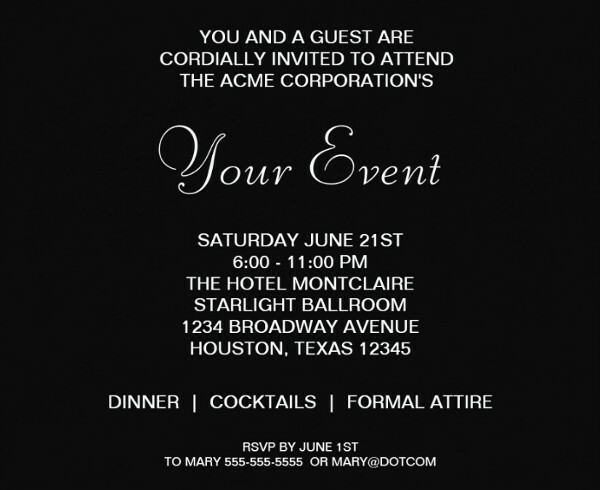 Which Corporate Occasions Need Party Invitations? There are different events in a business. Hence, different types of invitations are used for guests attending. 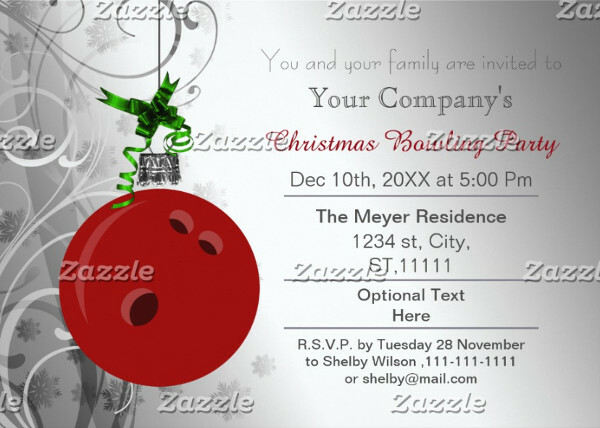 Here are some occasions where you can us party invitations for your company’s event. Look online for the appropriate templates to use and find results, such as Disney Invitation Templates and formal invitation templates. You can also do a refined search by looking for one of the events below. Anniversary Parties. Celebrate this grandiose occasion with your employees and partners. 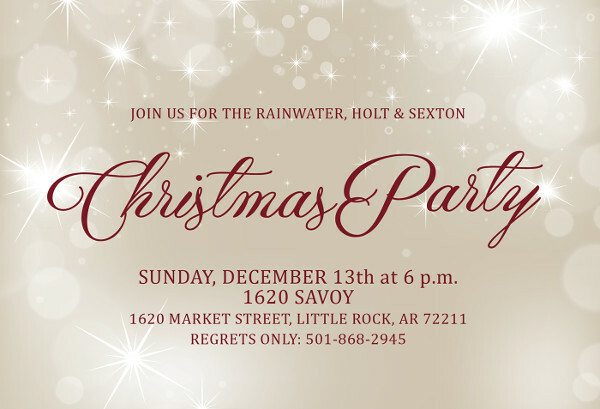 Send a copy of the invitation to officially invite everyone that you want to be there. This can also be a subtle way of saying that the event is mandatory for employees. Inauguration Parties. New beginnings deserve a joyful celebration. However, unlike other parties, most inauguration parties are selective when it comes to guests. Send your invitations personally, especially to those who could make an impact on this new investment. Product Launch After-Party. After the big reveal of a new product, celebrate with your guests in a bashful after-party. Most after-parties, however, are an invite-only basis. So, make sure that you send your invitations ahead so your guests can prepare. How Do You Improve Your Invitations? 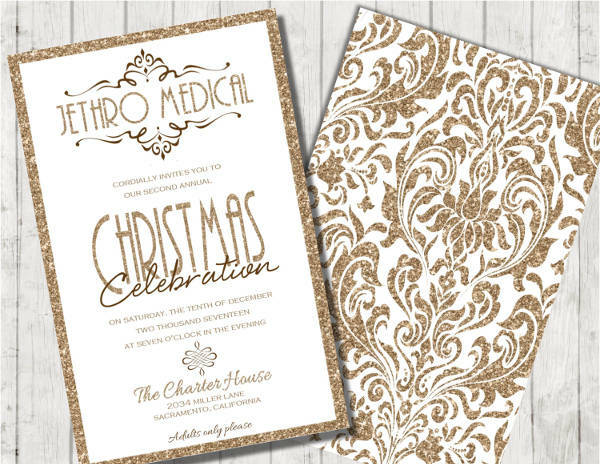 Given that the recipients of your invitations are highly significant, it is important that you make every single detail of the invitation special. 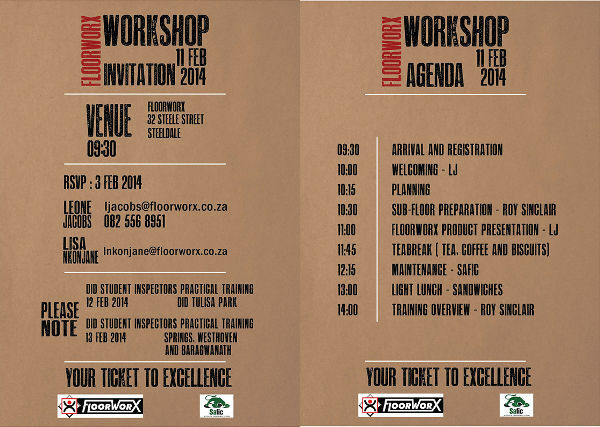 This is not only about the design of the invitation but also its content. 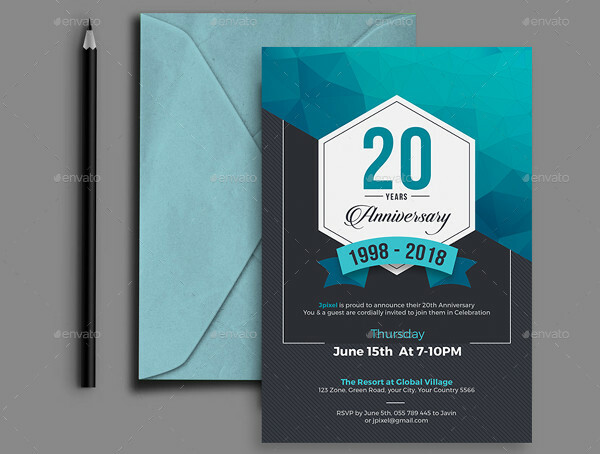 Just as how you would make your Wedding Reception Invitations free from flaw as possible, the same goes for your corporate parties. Here are a few tips to keep in mind. Try to make your invitations simpler. 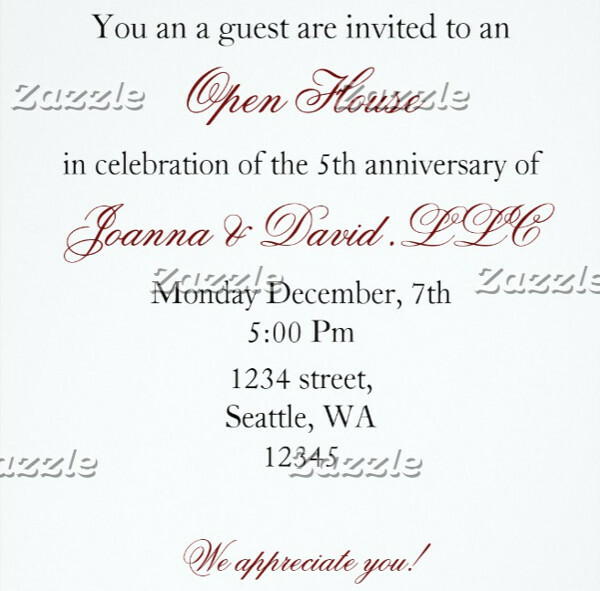 Too many design details in attempts to make your invitations more extravagant can cause problems during printing. Choose designs that are doable and not too complicated. 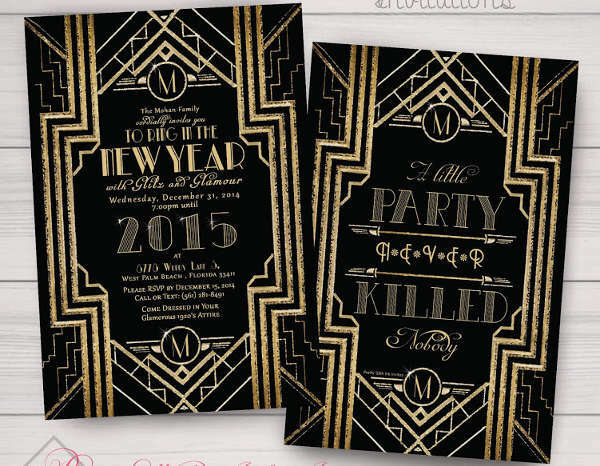 Pick the appropriate theme for the invitations. 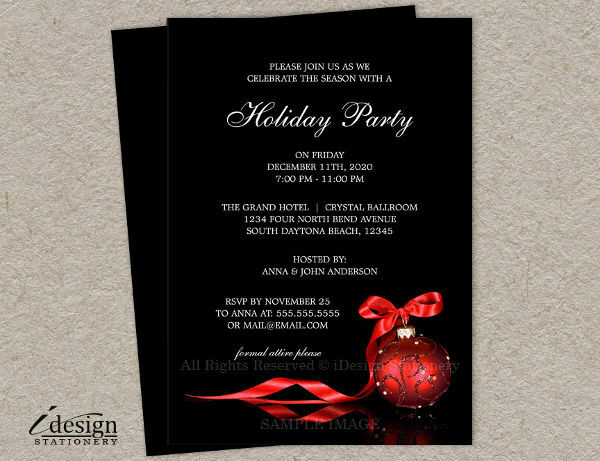 Do not use grungy designs when the purpose of your invitation does not require such. Instead, you can use classic, formal, or minimal themes. 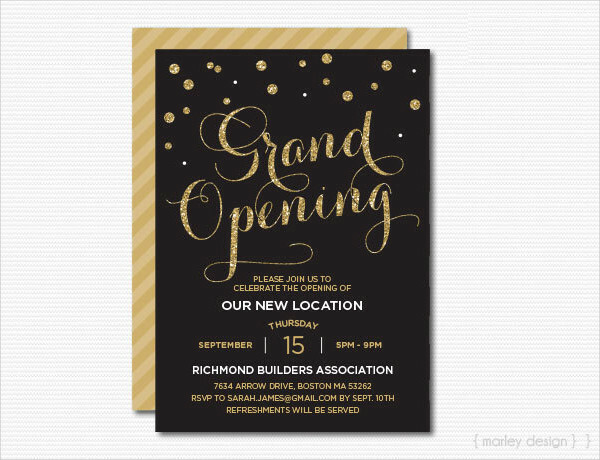 Use fitting typography on all texts of the invitation. Serif fonts are ideal for invitation details because they are clearer to see while scripts can be good headers because they look stylish and elegant at the same time. Compare revisions to see the changes. Before you print your final draft, make sure that you are actually satisfied with your work. Compare your revisions to see if there are other details that you have overlooked before.